CAO Brazilia is often regarded as the cigar that put not only CAO, but Brazilian tobaccos on the map! Brazilian tobaccos are now a common sight among modern cigar blends, with the region’s Mata Fina and Arapiraca becoming popular choices for cigar wrappers, known for their rich, potent, full-bodied characteristics. For CAO Brazilia, the cigar showcases Brazil’s Arapiraca variety as the cigar’s wrapper, imparting the leaf’s dark, earthy, oily, and full-bodied characteristics to the blend. 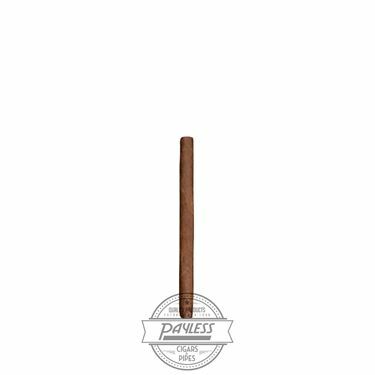 This dark appearance is contrasted by the bright and colorful imagery of Brazil’s flag for the cigar’s design. This fun and exotic concept was enough to catch cigar smoker’s attention when Brazilia was first released in 2001, with critics and consumers alike praising the blend for its unique properties in the years to follow. 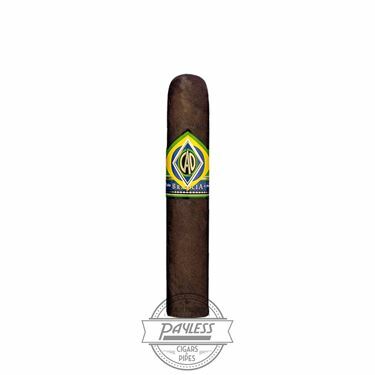 CAO Brazilia combines the Brazilian Arapiraca wrapper with a binder/filler blend of Nicaraguan tobaccos, giving the blend a full body, ripe with flavors of dark cocoa, earth, roasted nuts, black pepper, black licorice, and a pleasant creaminess on the finish.